SCAPA SPORTS In the summer of 1999, SCAPA launched a new collection: SCAPA SPORTS, a collection for women, men and children. This casual SPORTS collection is not only for young people, but for everybody with a young and sportive mind. As a brand MARINO MADI has taken its course towards people, who really admire the sea, the sun and the sand of the French Riviera. Madi´s admiration for the French lifestyle and the world of yachts and regattas is felt and seen in the fabrics, in the individual pattern and the cut of the collection. The shoes of the brand Translucides by Pat are the precursors of the luxury transparent shoe in France. 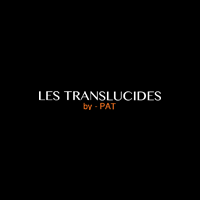 Since its creation in 1959 in Nice, the luxury shoes “Translucides by Pat” have been the transparent shoes specialists in France, and from now on, abroad. 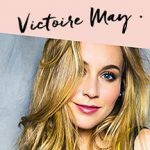 VICTOIRE MAY is a brand from Nice designed and produced in the region. The “mix and match” of the colorful “underwear” with transparant “overwear” creates a perfect match for all kinds of occasions. Art is part of everyday life! Art must be seen, touched and felt. 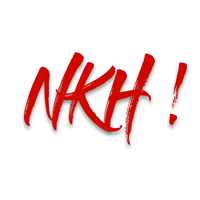 To bring art close to everybody you can wear the unique creations of the French Artist NKH. All items are painted with resin-based paint, adapted to the creation. The artwork is water resistant and can be washed. All items are unique and come with a certificate of authenticity. NKH Painting art works are available at the pilot shop of Coco’n Shopping in Nice and on Internet. 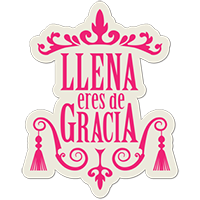 Llena eres de Gracia is a Mexican brand inspired in the country’s colors and joy for life. Our designer and creator, Janett Lara, combines these local elements and Latin roots with her constant need for comfort and search for innovation to deliver unique pieces that not only shine for their design, but are easy to wear. Llena eres de Gracia started with the vision of filling the space for a brand that was really focused on today’s woman, those determined and vivacious who like to stand out. Amsterdam based AFRIEK is a young successful brand. 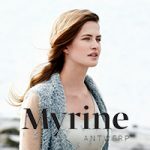 Its unique men’s and ladies’ collection has a modern fit and a story that suits. The original designs result from working with young designers like Lisa Konno. 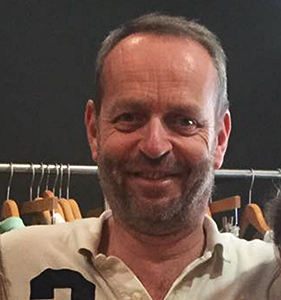 The fabrics and the production of the clothes are on a fair-trade basis. The person who has hand-tailored your vest is known so you can proudly wear the colorful items on many occasions. AFRIEK produces also on demand if the fabrics are available. 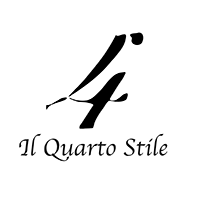 The brand « Il Quarto Stile » created but the stylist Lara Quarto is the smart and balanced encounter between haute couture originality and sportswear comfort. Inspired by women lifestyle and their evolution. 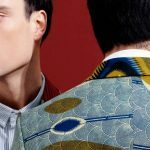 and a vision of the fashion of the 21st century which Lara Quarto qualifies of Re-evolution « Il Quarto Stile » takes its inspiration from the 80’s in Italy, a decade of excellence regarding fashion where brand collections were synonym of quality. “The Phoenix” is an uncommon, happy and funny universe. Enter a modern world, with mainstream and fresh messages . Express your mood and assert your difference ! Y ou won’t go unnoticed ! 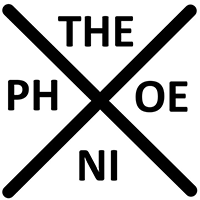 The Phoenix was founded in 2016 by Dorith NAON, a young creator who observes the world around her and gets inspired by it. From the logos to the printing, everything is made in Nice, in the respect of the environment ( materials used are 100% organic eco friendly cotton). Bonus : clothes as soft as a caress Welcome in your world , enjoy yourself ! 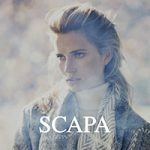 SCAPA is a Belgian upscale luxury brand that stands for high quality, elegant and trendy fashion and interior design inspired by traditional family values, natural materials and a warm color pallet. We strive to excel in providing our customers with the highest quality service, products and materials, thereby introducing the SCAPA World lifestyle into their everyday activities. GIACOMETTI ORIGINAL was created in the North of Italy in 1963. For over 50 years craftsmen make clothing in cashmere, with a finish by hand. GIACOMETTI ORIGINAL strives to imagine both discreet and elegant models. The cashmere comes from a single goat, Capra Hircus. She lives on the Tibetan and Mongolian Highlands. To knit a single sweater you must mow at least six goats. 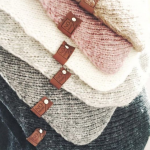 Cashmere is a valuable fiber that adapts to the body temperature. 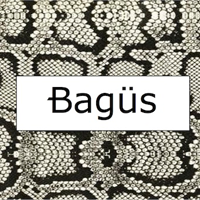 Bagus offers a trendy, simple and chic collection made of leather accessories. This collection includes classic essentials as well as trendy exotic treasures mix (bags, shoes, bucksin envelope…) Bagus takes its origin in the indonesian word “bagus” which means good looking, ethic, useful, talented , pleasant… A perfect word telling all we invest in our collection, designed for you. Each piece is made from high end quality handcrafted leather, making it unique and amazing. Exotic leathers come from specimens espacially raised in farms to preserve species from wild fauna. 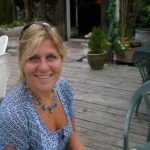 - Your fixed costs are reduced - No more problems with end-of-season sales- No more inventory problems - Your profit margins increase - Generate new customers in your store - You benefit from the attractiveness of label of quality and innovation - The expert support for you and your marketing visibility and business development. A new concept to support and promote the retail business and to make it successful ! To quickly test and expand its market and potential sales beside very well known brands. If you can’t beat them, join them! With my marketing background I have seen that the communication between the brands and the customers changed tremendously. Customers will become more and more aware of the global play. Brands can no longer hide this. Customers will find the most favourable way to shop. So, join them if you can’t beat them! Since the social media made their entrance in the world I have been fascinated by the way it has effect on people. The world becomes more open and transparent to all. 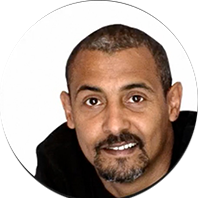 My mission is to develop our strategy in social media and inbound marketing so that everybody can find us and profit from our new way of shopping! Alex breaths fashion! 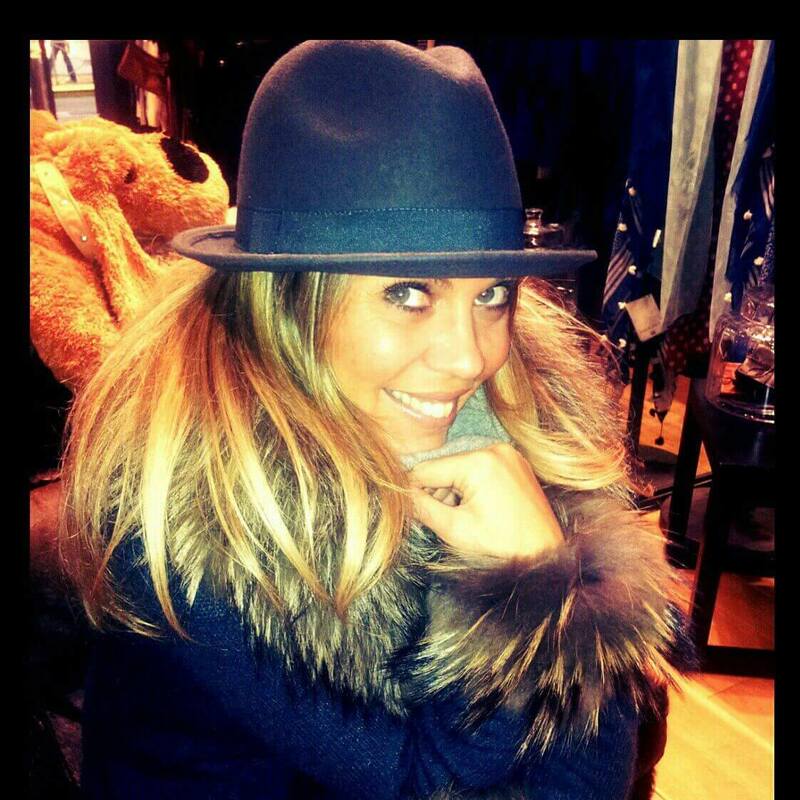 She help every costumer with dedication and passion! She will give you the best and honest advice! Wedding party, need to change, for every occasion Alex will help you and find you exactly what you need to feel beautifull and special! Alex is your personal shopper.